Summer is just around the corner. That means warm weather, sunny skies, cookouts…and moving vans. In the next few months, many Americans will make the big leap to a new part of the country. 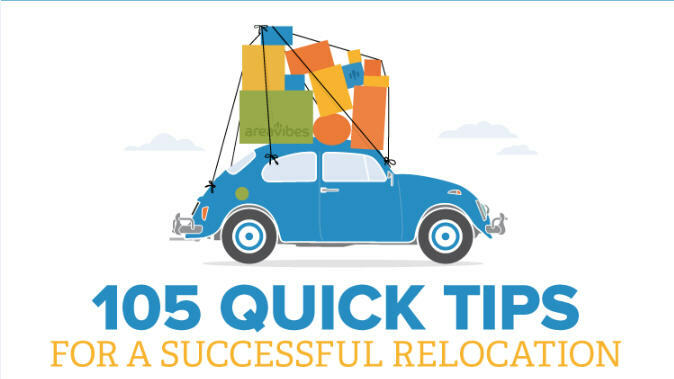 In fact, 75% of us relocate once every five years. If you’re part of that 75%, I get it: You don’t want to be tied down. You can keep in touch with friends and family through Skype and social media, but you need mobility to make you feel like you’re living a complete life. That’s why VHA is the place for you. Whether you’re a pharmacist, nurse, social worker or another type of medical professional, you only need one active, unrestrictive state license to practice in every VA facility, making the credentialing process easy – and offering you the mobility you want. VHA also offers something important to people on the go: stability. When you move to your new hometown, your VHA career is waiting for you with a comfortable salary, comprehensive benefits and a great work-life balance. So where will your next stop be? We have over 1,400 medical facilities in urban and rural areas throughout the 50 states and U.S. territories – so chances are you’ll find a career with VHA wherever your life takes you. If you’re an outdoor enthusiast, you can work and play in popular towns like Grand Junction, Colorado, Prescott, Arizona; and Bend, Oregon. More of a bright-lights, big city person? We have opportunities in New York City, Los Angeles and Chicago. If you’ve always dreamed of living in paradise, you can go to Puerto Rico with VA. But those are just a few of your options. Check out VA’s map to see all of our locations, and then start searching for your next career opportunity and Join VA.